Forty to Forever is back on track… we had a couple of days of sorting out things after some sad news. 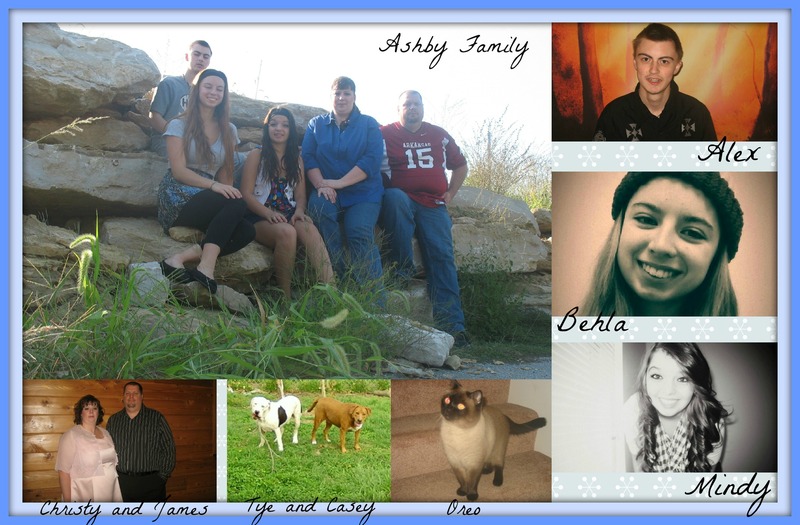 So today we rally around the Ashby family who are bringing Drake home. The whole family is waiting excitedly and eagerly for Drake to come home… you can be a part of fulfilling that dream… please hop over and give where you can. Our Goal is to raise $500 for Drake… $396 to go! James and Christy met in the spring of 2007 and they married three years later. Combined they have 5 children. Their youngest 3 children are teenagers and reside at home. James works for a local hospital in Behavioral Health and with children who have special needs. Christy works for a large telecommunications company in Information Technology as a Service Management Specialist. James and Christy are looking to expand their family and are pursuing an international adoption. They have a 1.5 year old son waiting for them in an Eastern European country and are very excited to meet him!